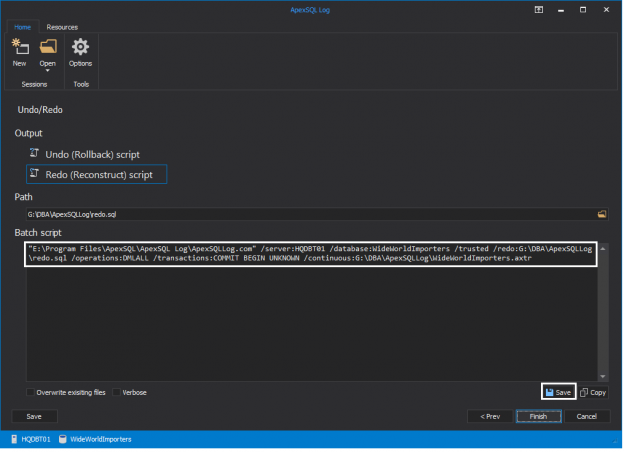 ApexSQL Log is an amazing tool for reading the transaction log and reading the transaction log can form the basis of a lot of great features, functionality. 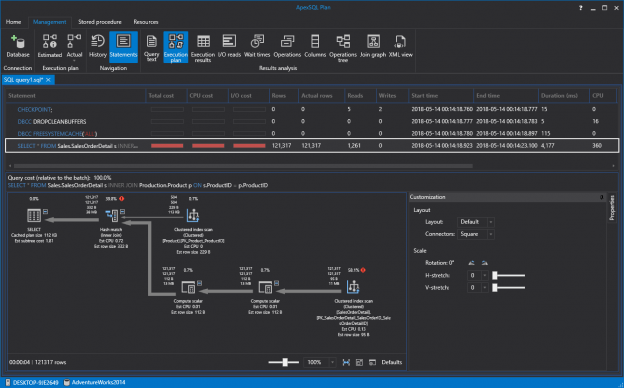 In this case, we’ll look at how you can use ApexSQL Log for transactional replication to keep a reporting database up to date with your production system. SQL Server is an excellent platform to use as a backend for various database applications. It offers a fast and stable basis that allows the application to run fast, increasing the end user productivity and faster turnaround for a company. Coupled with a reliable tool with a graphical interface such as SQL Server Management Studio it makes creating tables, data manipulation, functions and stored procedures development, resources optimization, etc., to be performed in no time at all. First, continuous integration means that you will rapidly iterate changes, so that each time a change is formally made, usually by a source control commit, then the target system, a database in our case is automatically destroyed and recreated with the change. Furthermore, the entire test environment is recreated with a combination of static and test data, any automated tests and/or reviews are conducted, and the build is fully documented. 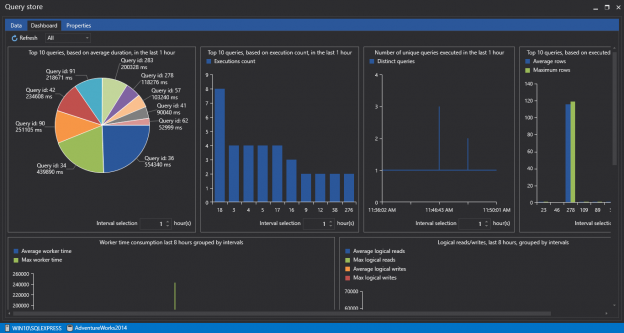 SQL execution plans AKA SQL explain plans are one of the greatest assets when it comes to tuning, optimizing, and troubleshooting our queries. 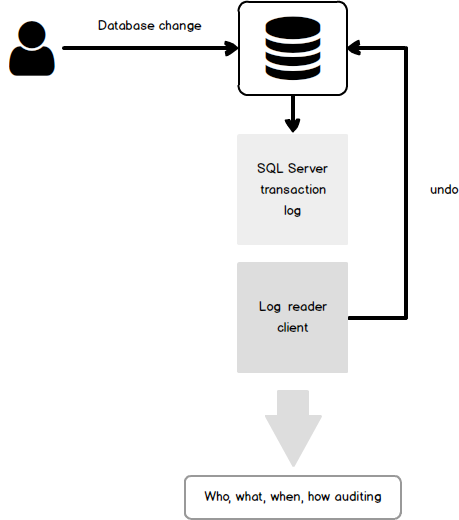 Transact-SQL is a declarative language that can be used to query data without requiring a human interaction to specify an exact SQL execution plan to be followed. This simply means that we are not telling SQL Server how to go and fetch the data, we’re just telling it what data we want it to get. So, think of an execution plan in SQL Server as a map. 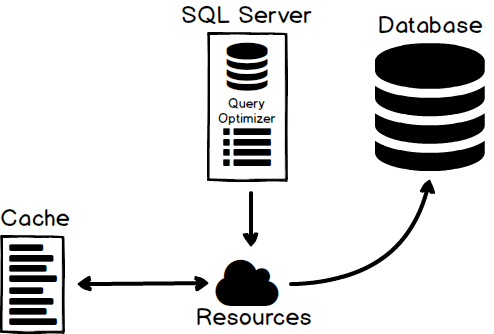 It is a map that the query optimizer is drawing that represents an efficient SQL execution plan to retrieve the data. 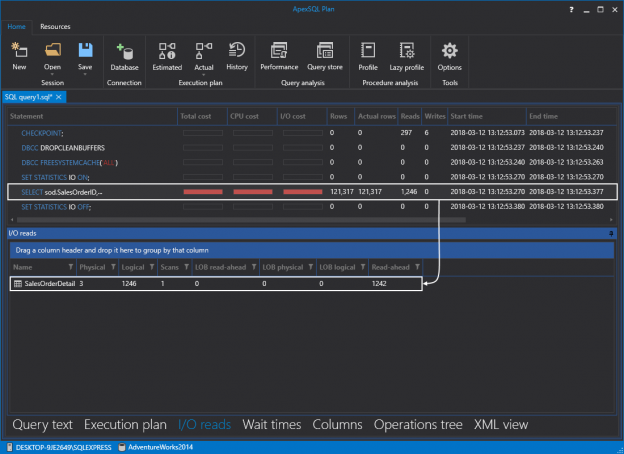 When it comes to SQL Server performance, you might not think of it as a big deal because of today’s modern hardware but every once in a while, your office phone will start ringing off the hook, your email inbox will start blowing up… SQL Server has been brought to its knees. What happened? That’s what we are going to look at in this article. 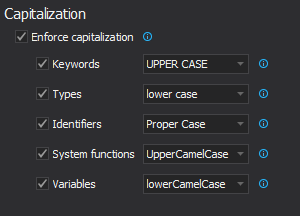 The main goal is to identify what some of the common problems are and take a close look at the SSMS Performance Dashboard tool. 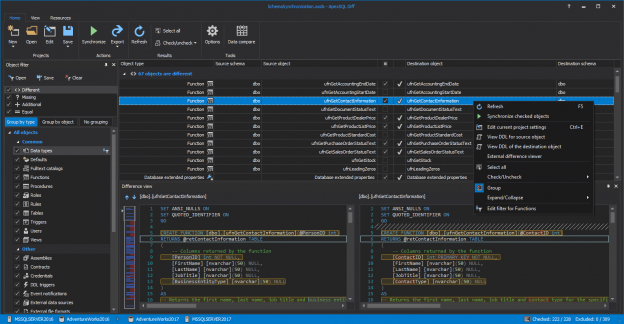 This tool is available out of the box for DBAs allowing to diagnose and resolve their SQL Server performance issues quickly and easily for all supported versions of SQL Server from SQL Server 2008 to SQL Server 2017. Starting May 25, 2018 all worldwide organizations and companies that process, store or in any other way handle personal information of EU citizens have to comply with the General Data Protection Regulation (GDPR) or face heavy annual fines and penalties. In order to comply with GDPR standard, organizations will have to protect and empower all EU citizens data privacy and reshape their approach to ensure that the security of the personal information is met as per the requirements and have full transparency on any data access, processing or more. Indexes are paramount to achieving good database and application performance. Poorly designed indexes and a lack of the same are primary sources of poor SQL Server performance. This article describes an approach for SQL server index optimization to increase query performance. 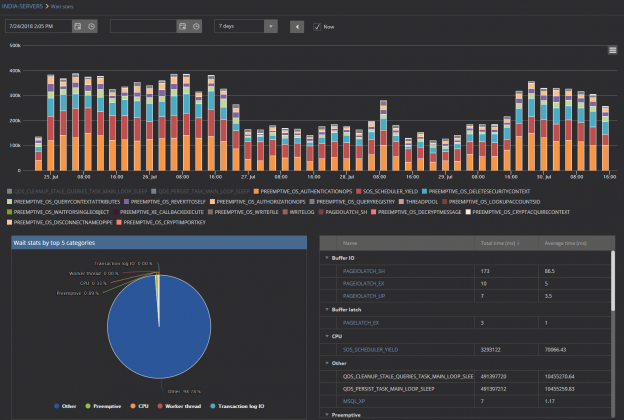 There are several ways (techniques) of monitoring query performance and finding slow queries such as System Dynamic Management Views, SQL Server Profiler, SQL Server Extended Events. 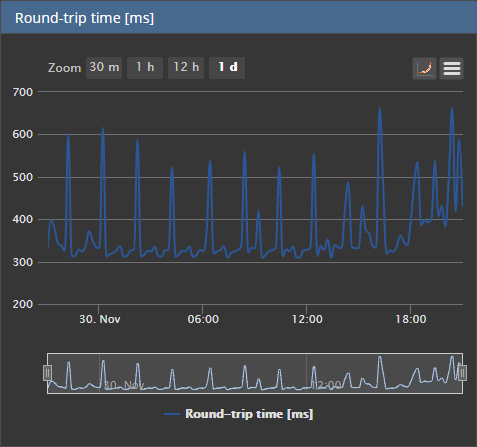 Recent to the scene, are couple of features (tools) have appeared that make monitoring of query performance make easier than it used to be. Have you ever gotten a new computer, hooked it up and said: “this computer is blazing fast, I love it”? I have. A year from then, I was like “this computer is so slow, I need a new one”. Performance is a big deal and this was the opening line in an article that was written on How to optimize SQL Server query performance. 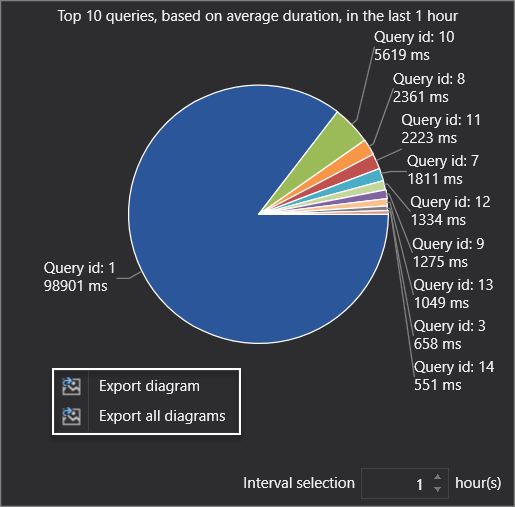 The initial article shows not only how to design queries with the performance in mind, but also shows how to find slow performance queries and how to fix the bottlenecks of those queries. I’d highly recommend reading the above article first because this one would give a lot more meaning but also because it’s an appendix to this topic. Performance is a big deal. 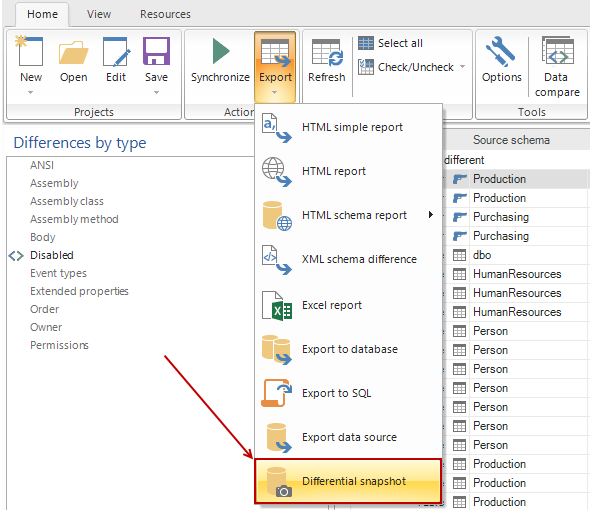 No matter if we’re talking about applications in which users click buttons to display data or if we’re writing a query directly into let’s say SQL Server Management Studio (SSMS). Nobody likes to click a button, go get a coffee and hope the results are ready. As computers get faster and technology moves forward users get more impatient and want things right now; without having to wait. Continuous integration is great, and the more iterations, the greater it is. But with all of those changes being integrated it can be easy to lose track of what has actually changed, and when, not if, something fails reconstructing a documentation trail can be a challenge. 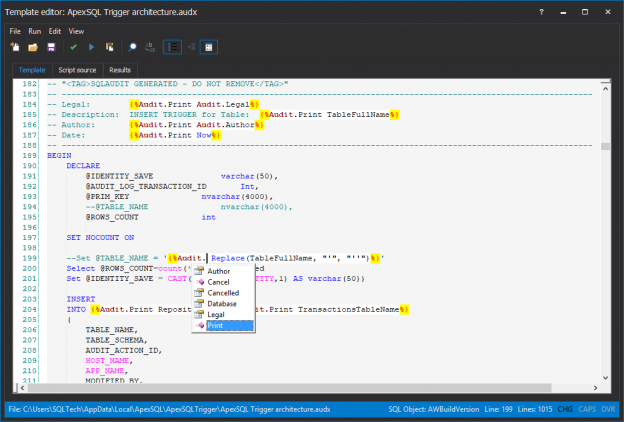 If a label is being created with each build, then the label “image” can be restored, depending on the source control system, or even better, you can use ApexSQL Diff to compare the latest label with the previous and see in detail exactly what changed. But with more frequent iterations (and CI processes are considered optimal when they are triggered as frequently as possible, even on each commit), creating a label for each individual commit, or even a small group of changes, isn’t practical. As changes pile up, it can be even more difficult sorting through the change logs for auditing or diagnostics purposes. First thing first, a little background on triggers. Although often maligned, in certain circumstances they can be very helpful… once you get to know them. For example, sending an email from SQL Server could be done with a trigger based on some anticipated event. 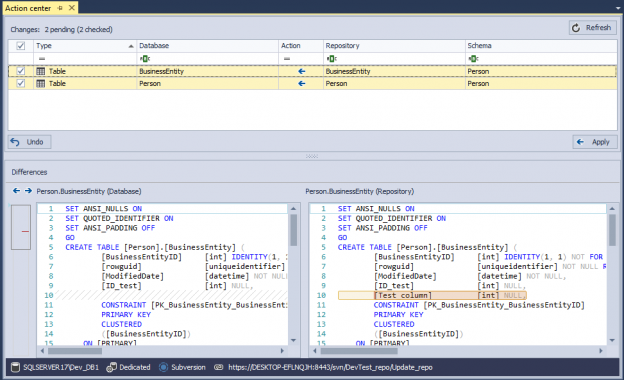 In this article, we will focus on a case with T-SQL data modification when an Insert, Update or Delete statement hits the data in our table. As the name applies the trigger will fire and then we can make decisions on what next based on new data that is coming in or old data that is getting replaced. This is what triggers are most used for. For every query issued by the application, time is needed to reach the SQL Server and then the time needed for results to get back to the application. As all communication between an application and SQL Server goes via some network (LAN or WAN), network performance could be a critical factor affecting overall performance. Two factors affect network performance: latency and throughput. Working with a database under source control has many benefits. 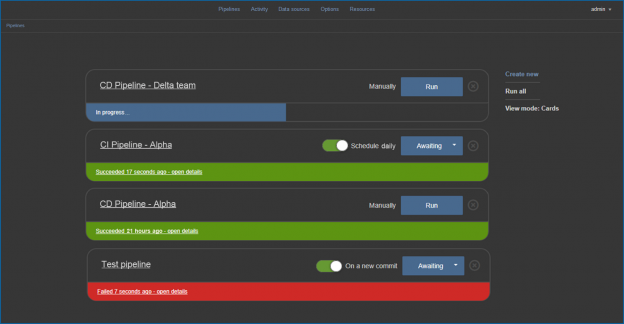 Beside tracking all the changes made against a database, including the information what the changes were and who made them, you can also track history of committed versions of all database objects which can be restored on a database at any point. However, one of the benefits which will be explained in this article is comparing and syncing two copies of the same database. 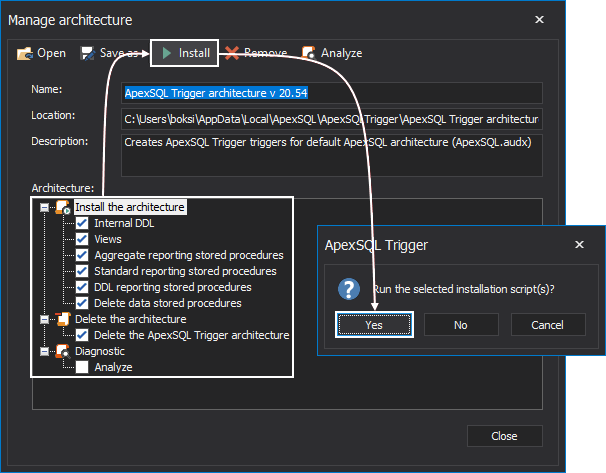 Using ApexSQL Source Control, all objects that are missing in one copy of a database can be created/restored in the second copy of a database, preserving the integrity of both databases. There are thousands of distributed. commercial software applications aka shrink-wrapped, from small shareware apps to large corporations, that use a SQL Server backend. These systems, although distributed, could often benefit from and sometimes require data change auditing at the client location. 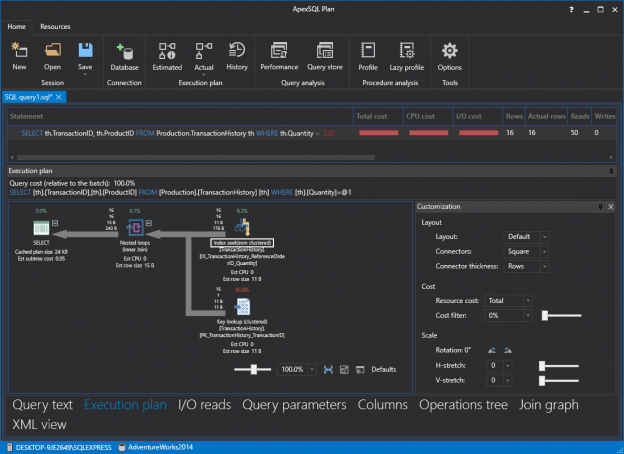 Although ApexSQL sells a successful, enterprise auditing tool for SQL Server, ApexSQL Audit, this tool is often not appropriate for distributed, commercial software.